Once a month in Puslinch, we get together in a group of about five to ten people to read and discuss a short passage from the Bahá’í sacred writings on a chosen theme. Our next conversation is coming up on Wednesday, March 14, 2018 at 7:30 p.m. We would like to invite you to come and join us. The sacred texts of some world religions, like Christianity and Islam, are contained in a sacred book like the Bible or the Qur’án. In the Bahá’í Faith, however, our sacred texts consist of hundreds of volumes of writings by Baháu’lláh, the prophet and founder of the Bahá’í Faith; ‘Abdu’l-Bahá, his eldest son; and The Báb, his forerunner. They address almost every aspect of human life and society, and the central core of these works have been translated into more than 800 languages. 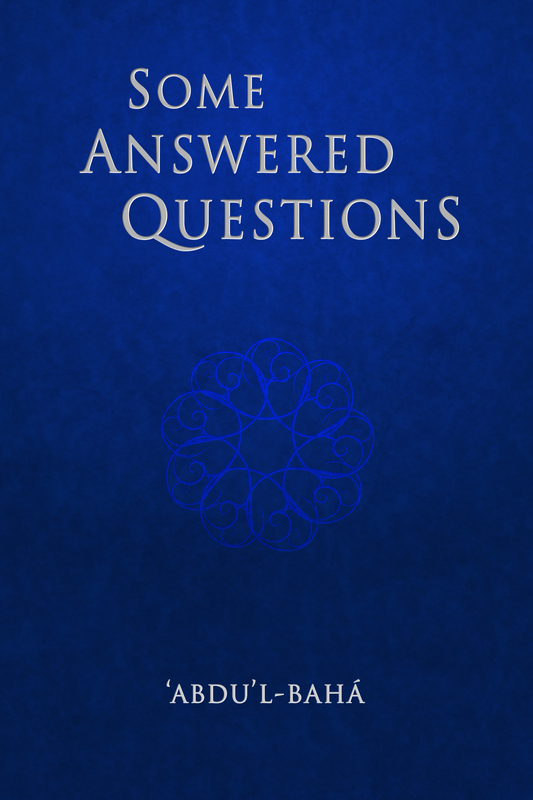 We will read a short chapter by ‘Abdu’l-Bahá from his book Some Answered Questions, which was published in 1908. The year before, some Westerners travelled to meet him, and each chapter of the book is a reply to their questions concerning religious and spiritual subjects. There will be photocopies available and there’s no need to read anything in advance. Please give us a call at (519) 767-3135 for driving directions. We would love to see you. This is where we live: the Township of Puslinch, ON.